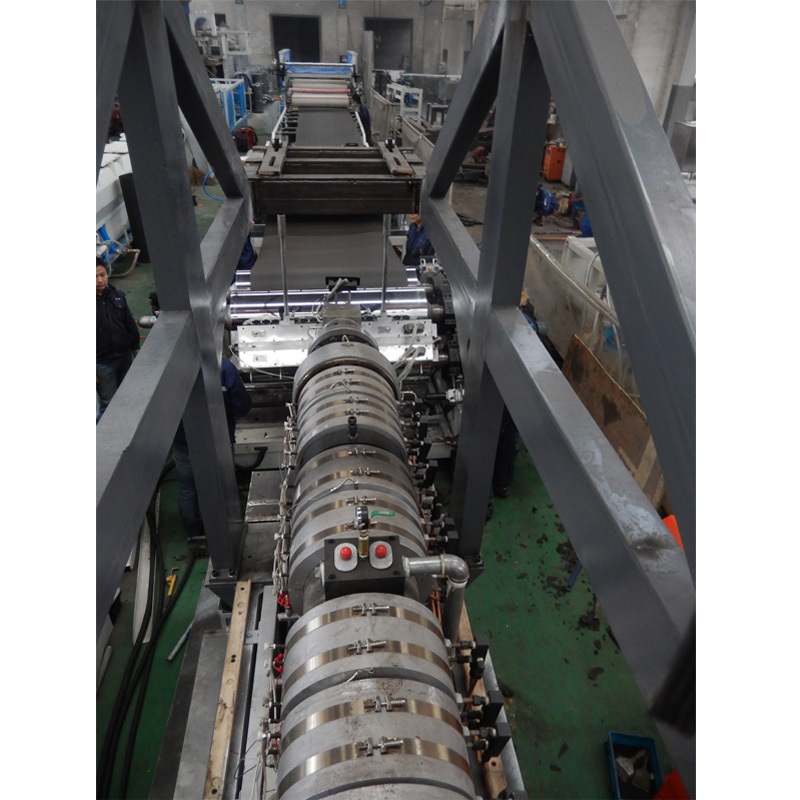 PP/PE Wood/Hemp Fiber Composite Sheet Extrusion Line from China Manufacturer - GPM Machinery(shanghai)Co.,Ltd. 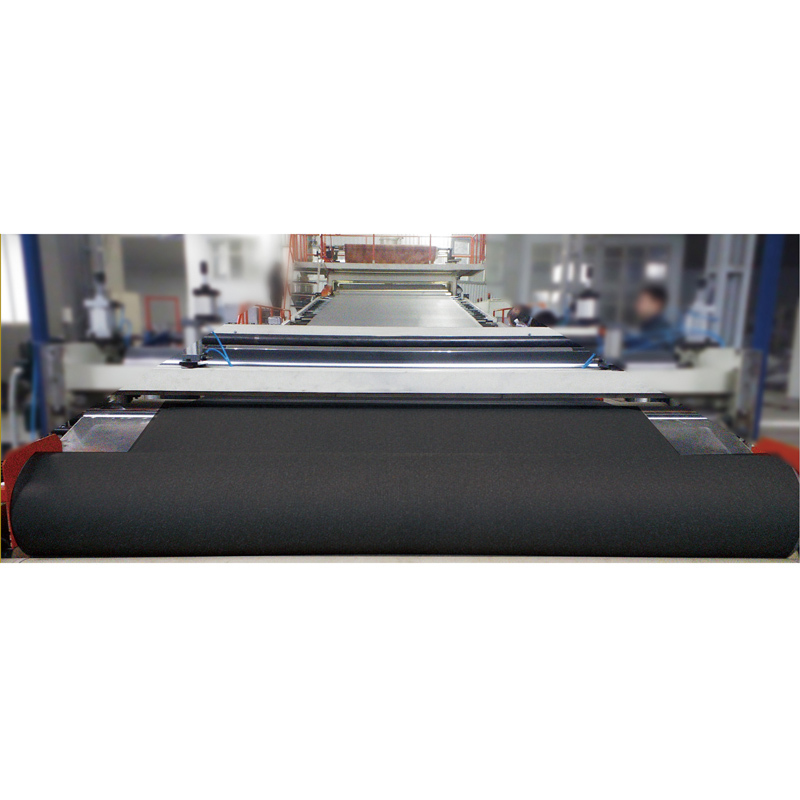 it can be widely used in passenger and cargo,car roof,door guard,luggage rack shelf,overhead tank side Wai and other interior products. 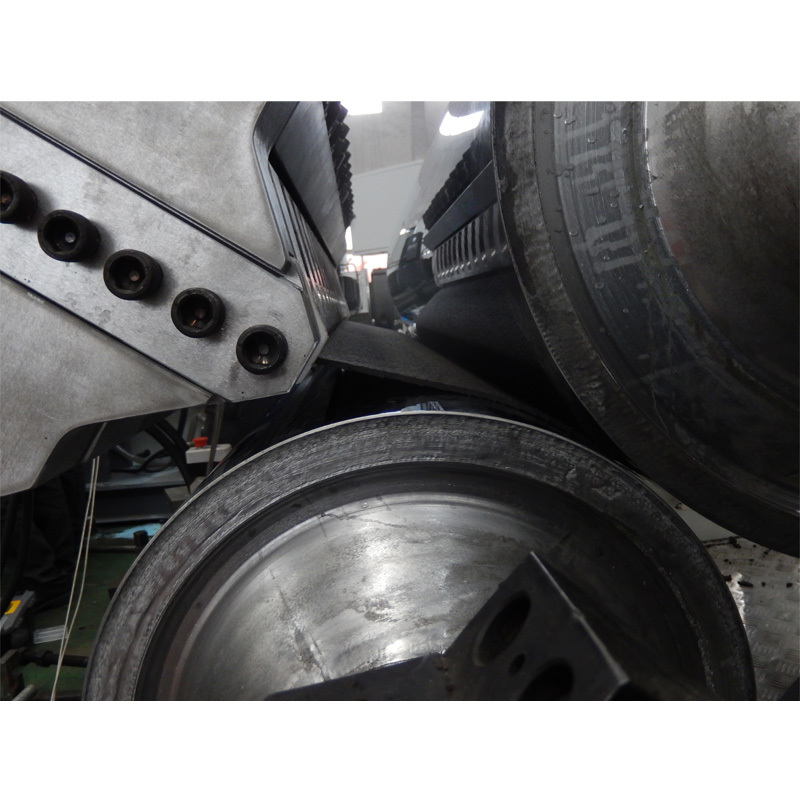 Products made of light weight,high strength,good toughness,smooth surface,not easily deformed,easy assembly and so on. 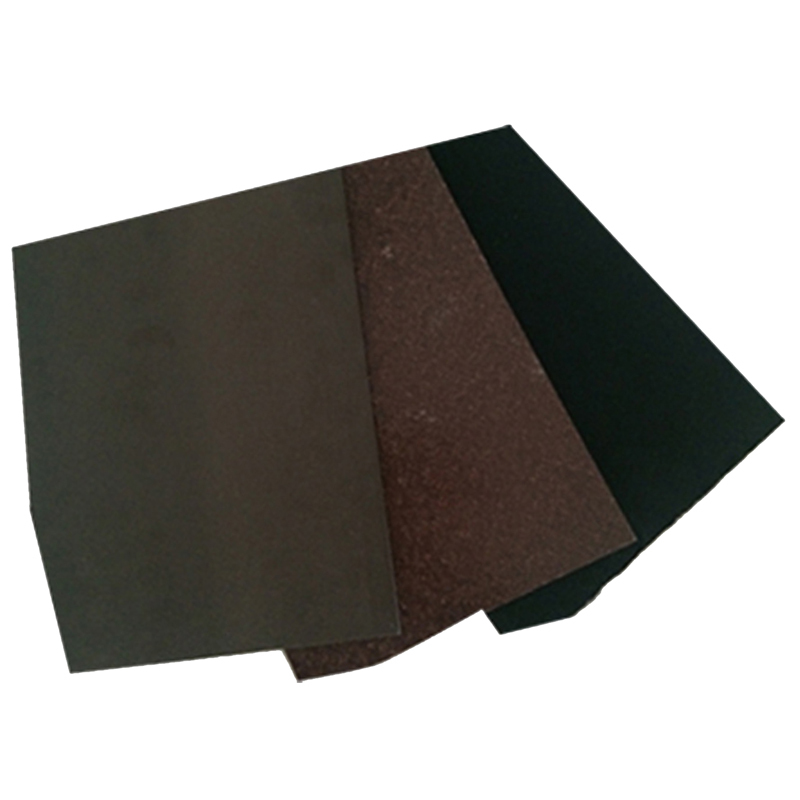 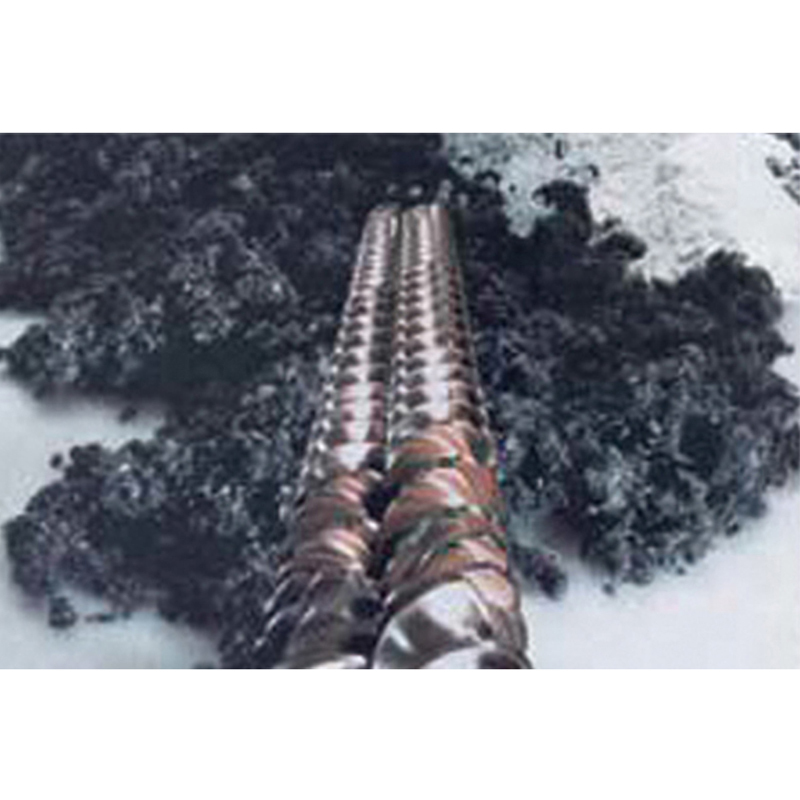 PP/PE Composite Sheet advantage of automotive interior panels: thermoplastic composite material compared to wood ,plastic materials,taking into account the aduantages of both,with a wet and dry strength uniform,high strength,dimensional stability,rolling resistance ,easy to shape and other characteristics. 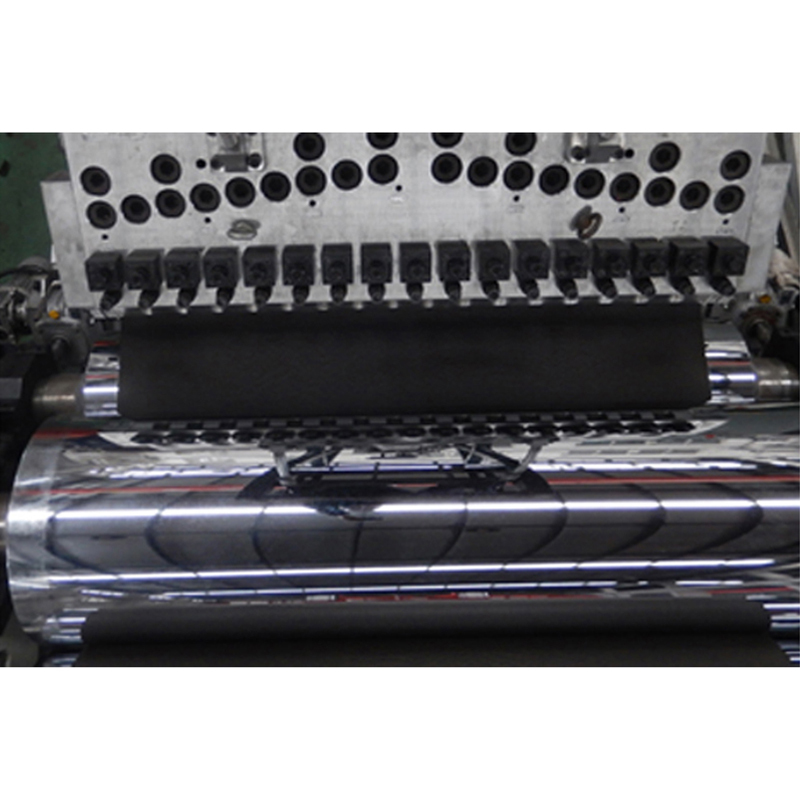 With a variety of fabrics(knitted, woven fabrics,leather, etc.) 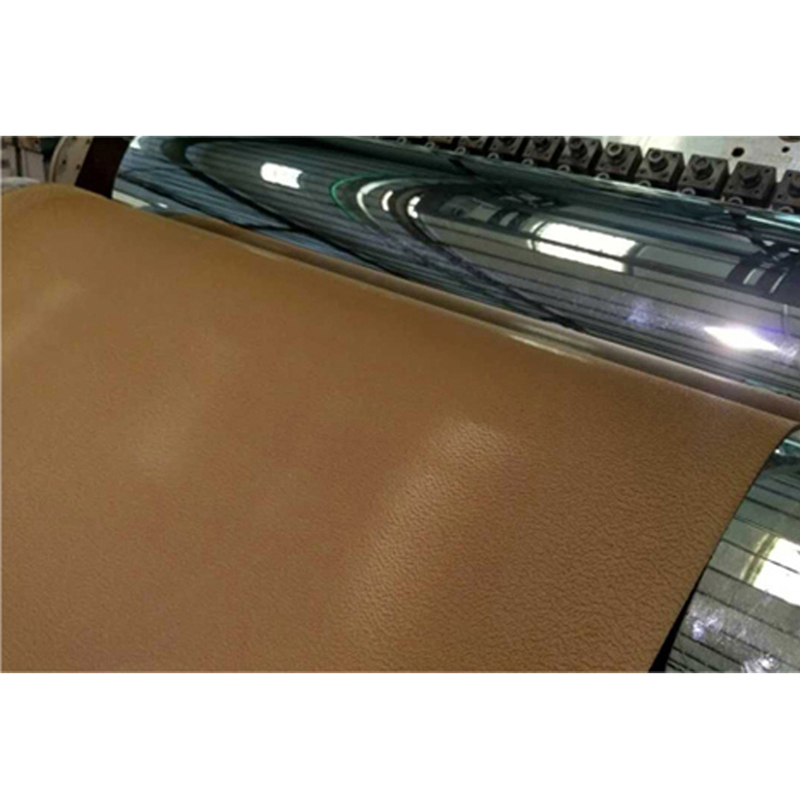 combined into a variety of specifications of automotive interior parts, it can be widely used in passenger and cargo,car roof,door guard,luggage rack shelf,overhead tank side Wai and other interior products. 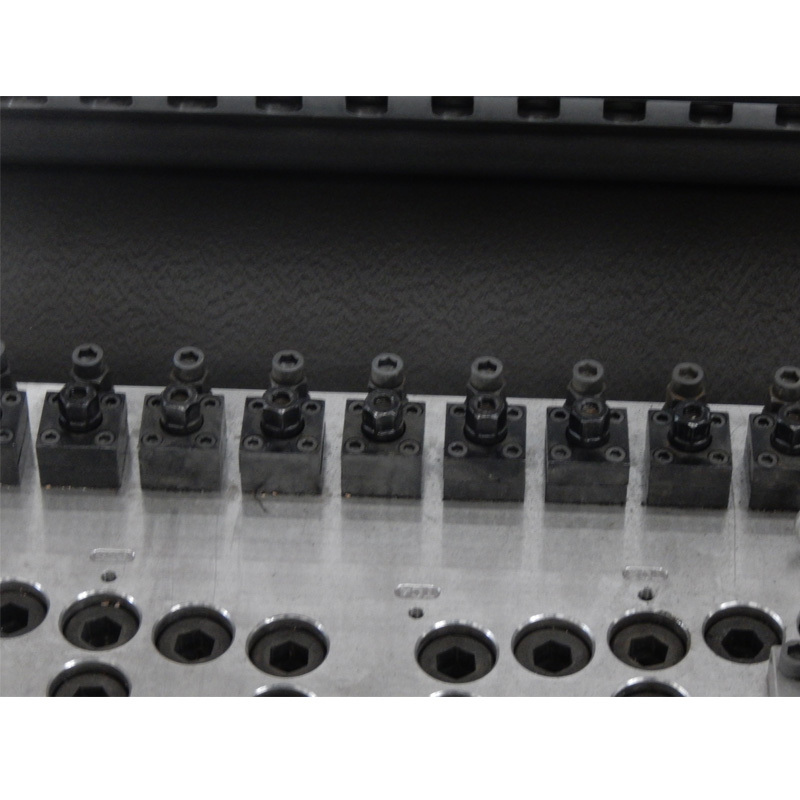 Products made of light weight,high strength,good toughness,smooth surface,not easily deformed,easy assembly and so on. 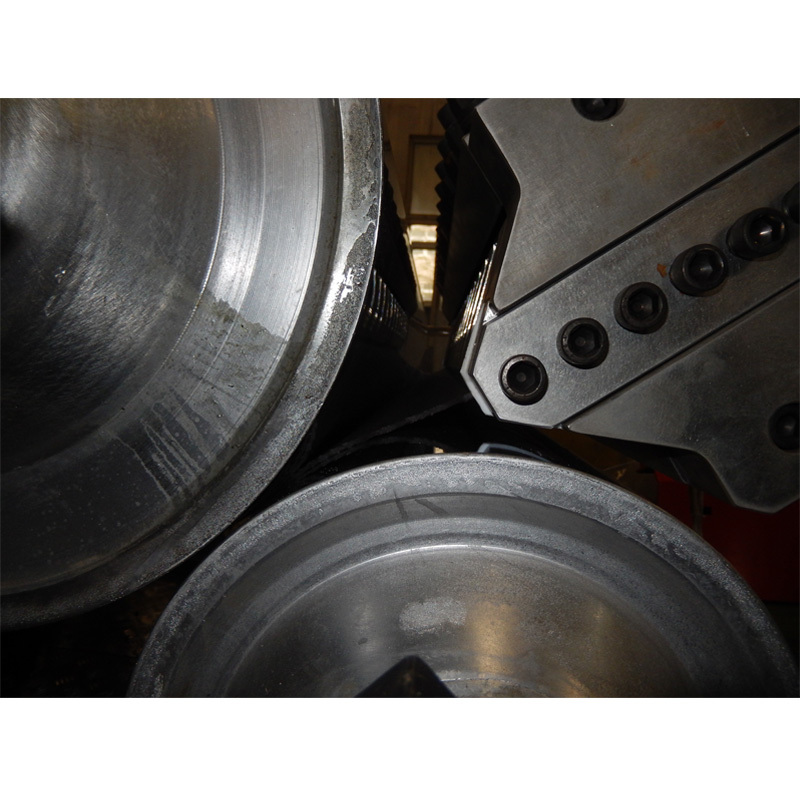 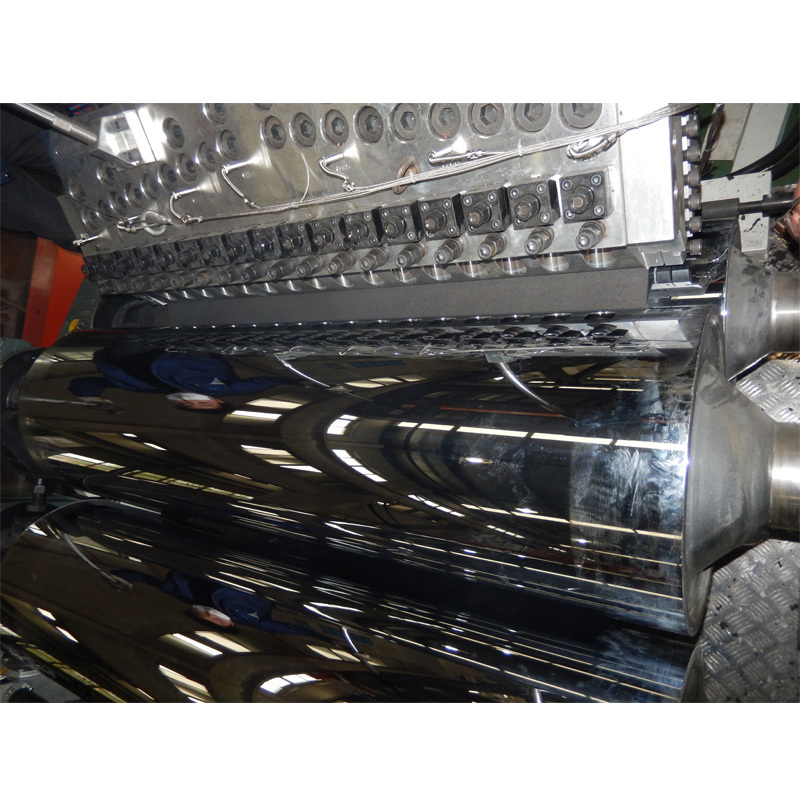 Big single-screw extruder, high torque, high output. 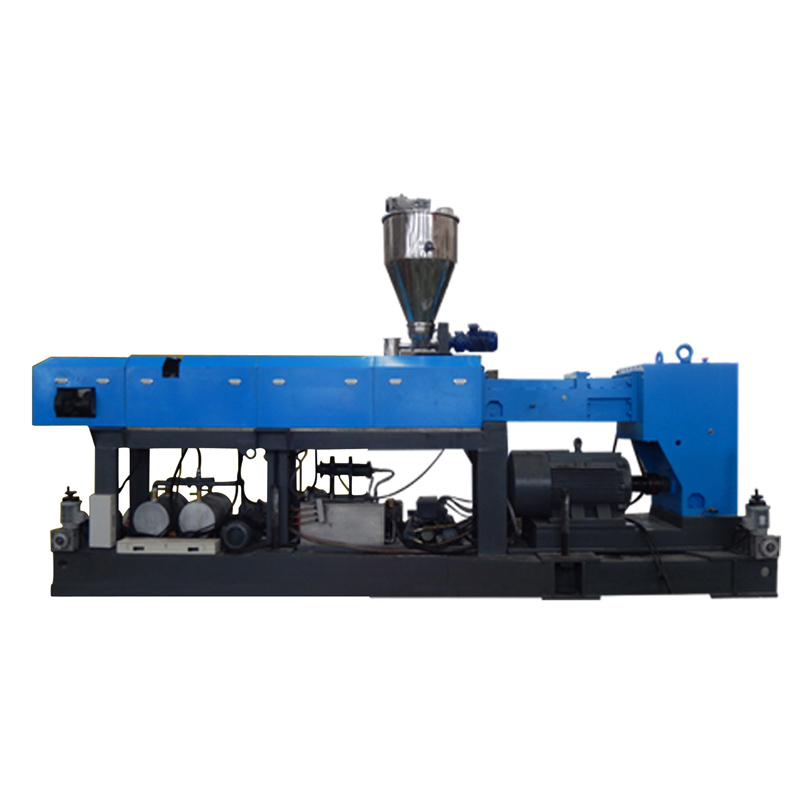 140 screw rotation direction parallel extruder special design for PP/PE board/sheet, the output can be 1000kg/h. 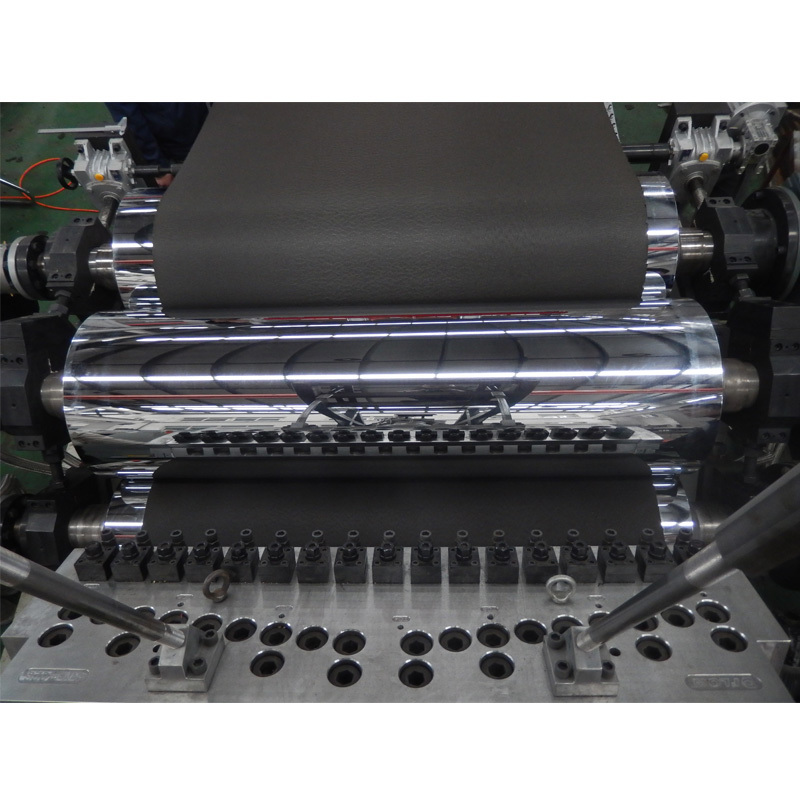 High precision three-roller rolling system, ensured the smoothness and evenness of the plates . 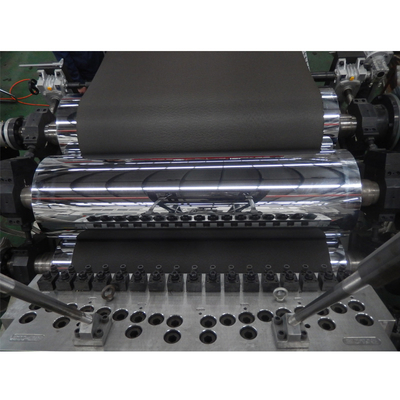 High precision T-die special design for PP/PE/PS sheet .